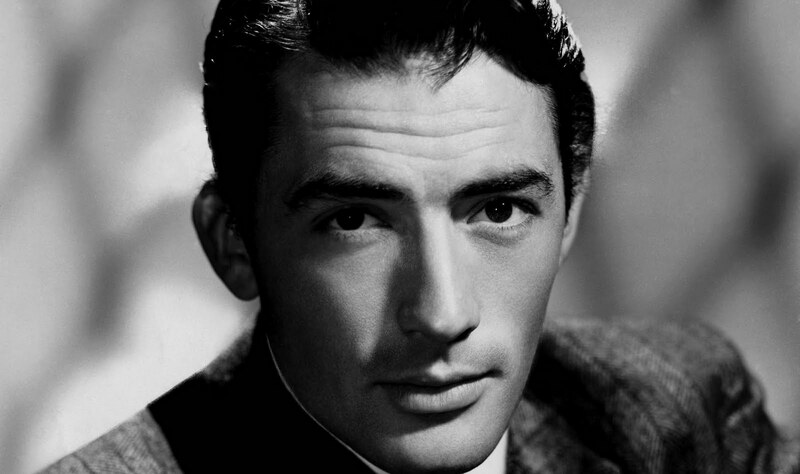 Gregory Peck. I was looking for a picture of GP for my computer hình nền and I found this one. He looks lovely in this picture so I thought I'd share it with everyone who is also a fan!. HD Wallpaper and background images in the Gregory Peck club tagged: gregory peck classic actors old hollywood. I was looking for a picture of GP for my computer hình nền and I found this one. He looks lovely in this picture so I thought I'd share it with everyone who is also a fan!